Will graduated from Durham University with a degree in History; he also has a Graduate Diploma in Law from BPP. Will has been working as an Investment Manager at Charles Stanley since 2006, looking after private clients and charities. He was named “Future Leader of Wealth Management” by Spears magazine in 2014. 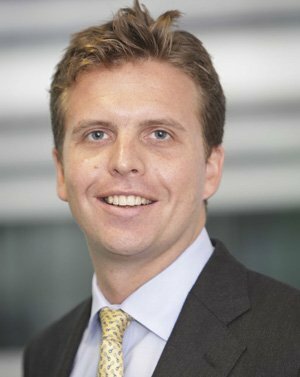 Will has been a Trustee of The Amber Trust since 2013 and is also a Trustee of the Haileybury Society.